So begins Home to Liza, the story of a Newfoundland woman who lived an extraordinary life. She did not set out to live that life, like came to her. As she says, “Life has a way of messing with our plans. We are victims of life, dependent on its whims, and controlled by its fancy. 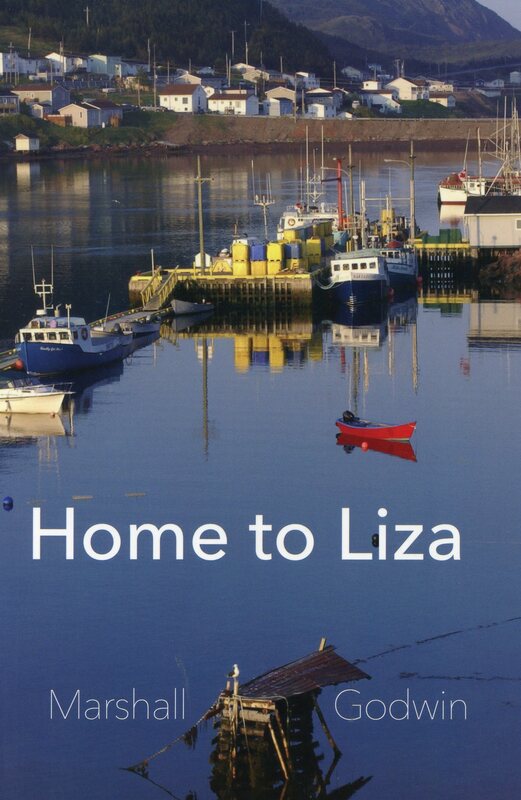 Home to Liza is a love story, a murder mystery, and a rags-to-riches story. Set in an outport community, the story winds its way through Liza’s life as she takes lovers, family, friends, and enemies with her. All she ever wanted was to be with Billie, and in the end, she is.